Wrap up and buckle in trendy belts to pull your outfit together. Thin skinny belts take a bold stance, as neon tones and trendy prints goes with bodycon dresses and coloured skinny jeans. The classic leather waist belts and hip belts in neutral shades, will keep the loyal classicists content. Encapsulating modern fashion trends with an eclectic range of belts, you can choose from varied designs and colours to go with your style. Belts can be categorised into many styles, mainly : Leather Belts. Trendy neon Belts, Dress Belts, big bow Belts, Western Belts and so on. You can turn many a heads with the stylish belts that you can accessorise with your attire. Also, do remember that Belts should just be an accessory, not the centerpiece of your wardrobe. So, coordinate your whole look accordingly. Nowadays, with the advent of Online shopping sites in India,it has become a lot more convenient to shop for your favourite style and brand without fretting it out. 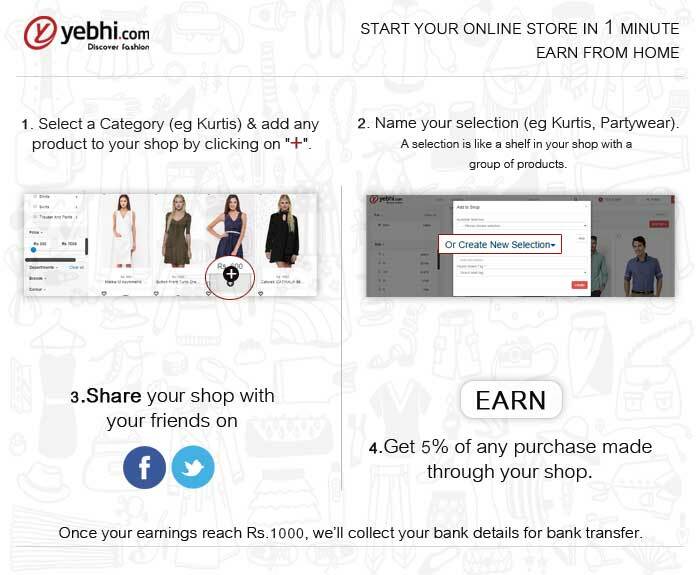 Yebhi is India&rsquo;s most trusted <a href=http://www.yebhi.com> online shopping site</a>. You can <a href=http://www.yebhi.com/online-shopping/belts.html> buy belts</a> for men and women online on Yebhi and avail of attractive discounts and offers. Yebhi has the products of all high end brands like <a href=http://www.yebhi.com/online-shopping/belts/allen-cooper.html> Allen Cooper</a>, Reebok, Puma, La Bella and many more.